A Driver’s Licence shall be replaced after a period of six years from the date of issue. · Present the Driver's Licence due for replacement. · Pay the prescribed fees. · Obtain and fill the appropriate forms. 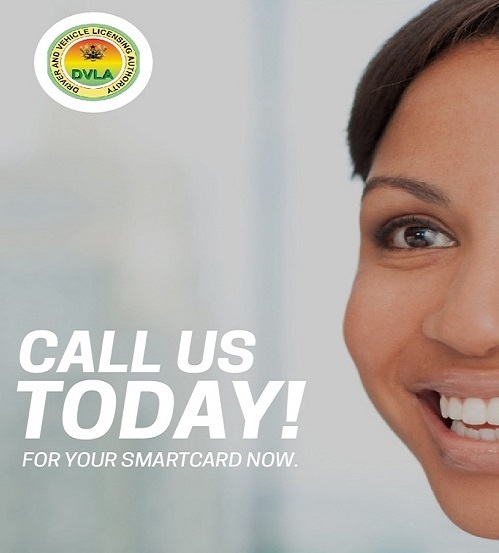 · Obtain authentication of Driver's Licence from the DVLA. · Undergo eye test and any other test that may be prescribed by the DVLA. · Obtain a temporal driver’s licence. · Collect Licence on a scheduled date.